The Shopping Center Plan on 176th Street and Canyon Road was approved by Frederickson LUAC, the Planning Commission and the County Council, but vetoed by County Executive, Pat McCarthy. The County Council is having a meeting August 11 at 3:00 PM to consider this veto. If you want this Town Center Shopping center in Frederickson it is important you contact all Council Members by phone or email and let you views be heard soon. If you can attend the Council meeting, August 11 at 3:00 PM and let your presence be seen. Next story 723 Won People’s Choice Chili Cookoff Third Year in a Row!! 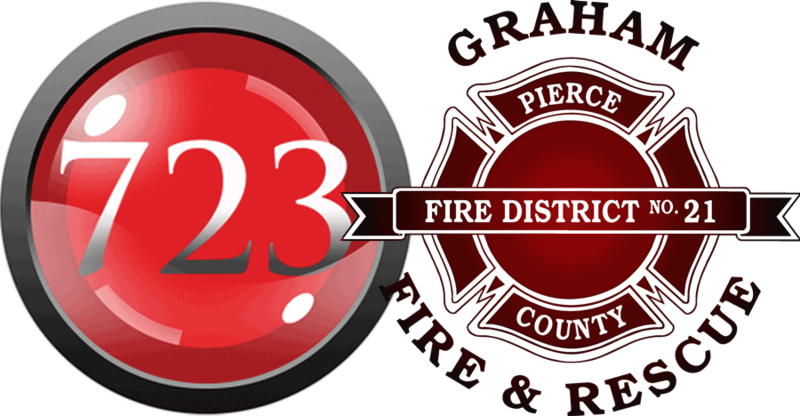 Previous story Fire Commissioner Bob Skaggs and Candidate Adam Rosenlund Squared off at 723!